The Freestyle Fitness studio was the first of its kind to open in Lincolnshire in 2011. Offering a range of classes to suit all ages and abilities. 5 x-stage poles. Suitable for static and spinney pole techniques. 6 x sets of silks. A range of fitness equipment. From yoga blocks to free weights. Emma Has worked in the fitness industry for over 10 years teaching a range of fitness classes which now includes Zumba, circuits, aerobics, kettlebells, boxercise and body conditioning and is a qualified personal trainer. Emma started teaching pole fitness classes in 2008 and teaches classes for all levels and abilities. Emma started training in aerial circus arts in May 2009 and spent the Summer of 2010 learning from some amazing performers at ‘Russells International Circus’ and decided to open up the Studio in March 2011 offering classes in a range of aerial disciplines. Now certified Metafit Instructor. Chief Instructor & founder of Optimum MMA, Sean Byrne, has been involved in Martial arts since 2002 after leaving the Royal Air Force. His background is in traditional Martial arts (Tai-jutsu) however after moving back to Louth he began studying Taekwondo & Kickboxing and achieved his black belt in both of the arts. Sean has always been one of Louths most active Martial artists, achieving success in local and National Kata, points sparring & light contact competitions. 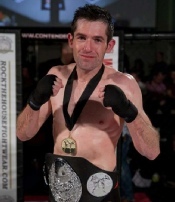 However in 2012, Sean made the step up and started a career in Full contact fighting & MMA, where he amassed a 7-1 record. He retired from active competition in 2015 as the Contenders Amateur K1 Lightweight Champion and Machine MMA Welterweight champion. Sean is a 3rd degree black belt in Taekwondo & a 2nd degree black belt in Kickboxing. He also holds a blue belt in Brazillian jiu-jitsu under the Gracie Academy & Grimsby Gracie Jiu-Jitsu. 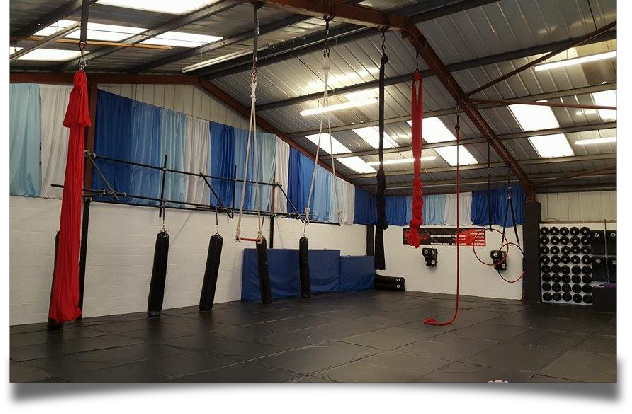 He is a fully qualified instructor and dedicates himself full time to teaching Martial arts and all the classes at Optimum MMA. In the past he has worked with children with Learning difficulties and local schools. Seans goal is to help people on their journey in Martial arts and to reap the benefits from it as he has. Mel has been a pole student with Freestyle Fitness for around 5 years now. She then moved onto aerial hoop and static trapeze in 2014. Mel has gone on to learn to instruct in both pole fitness and aerial arts and is now a cover instructor at Freestyle Fitness as well as assisting in many of the weekly classes. Mel placed first in the Open Instructor category of the UK Aerial Performance Championship 2016 and reach the finals in the Instructor Lyra category.